Balanced Blends – Raw Food Meals Delivered Right to your Door! - Petpav - Your Online Magazine for All Things Pet! Balanced Blends – Raw Food Meals Delivered Right to your Door! 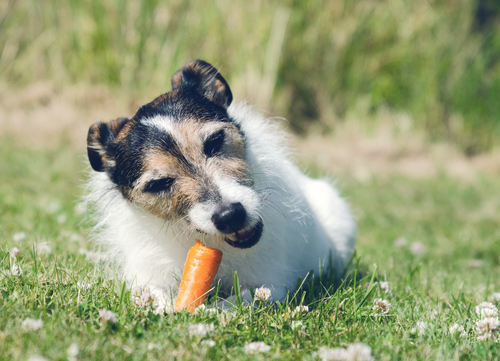 Many pet parents have learned about the benefits of feeding a raw food diet to their pets. It is one of the healthiest ways to ensure your beloved cats and dogs get a completely healthy, fortified diet. And, while a raw food diet seems ideal for your pets, frankly, it takes a lot of time, effort and energy to prepare the meals. Wouldn’t it be great if you could have a complete and balanced raw diet for your cats and dogs delivered right to your door? Well, Balanced Blends does just that and more! 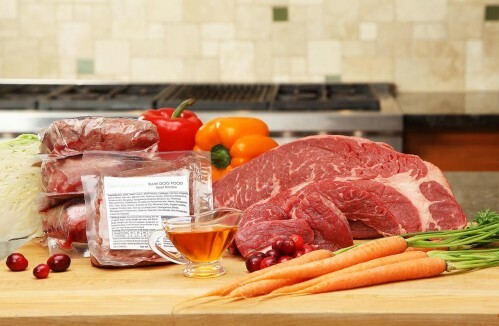 Balanced Blends has created raw diet recipes that combine more than just fresh raw meat, bones and organs. Their food also has just the right blend of vitamins and minerals. They are not only convenient raw diets for your cats and dogs, but their raw diet recipes are formulated to meet AAFCO nutrient profile for “all life stages”. An example of the fresh ingredients and great packaging! 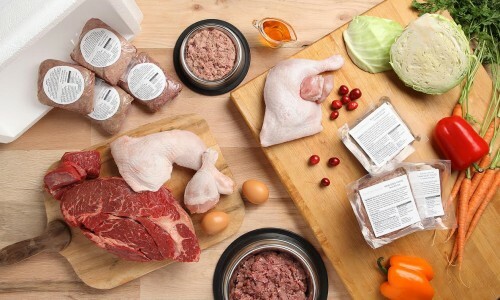 The fantastic part of Balanced Blends is that they deliver the prepared raw meals right to your home. 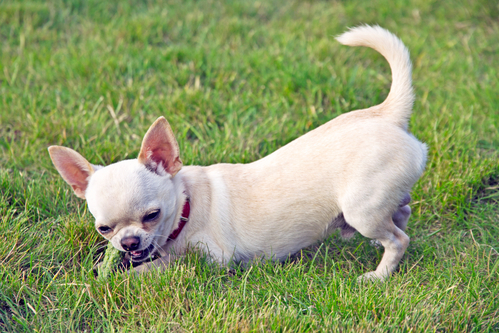 It is the most convenient way to get a balanced raw diet for your cats and dogs. Their food goes through High Pressure Processing (HPP) in its final packaging. HPP uses water to create a high pressure to kill pathogenic bacteria without needing to use heat/cooking. To be extra safe, Balanced Blends uses HPP in its final packaging and it is not re-open so there is no risk of re-contamination. Extra safe for your beloved pets! You can set up a subscription (which you can change at any time) and have these wonderful complete and balanced diets delivered to your home. All you have to do is thaw and then serve them. 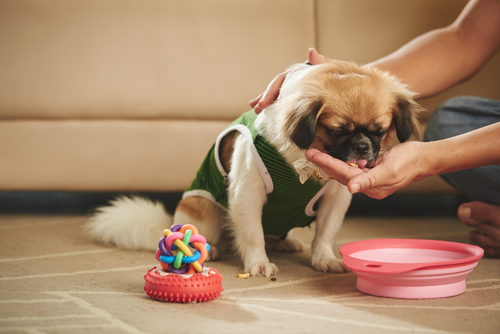 Most pet parents that want to switch to a raw food diet are worried about the time and effort it takes to go to the store, purchase the right ingredients, and then prepare the meals. It can be a full time job! And, of course, pet parents need to educate themselves so the raw food meals are prepared just the right way. 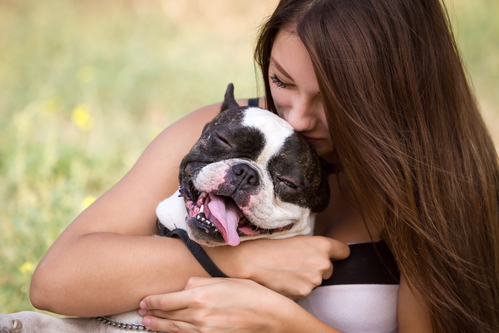 Balanced Blends is the perfect answer to all pet parents’ worries. It saves time, countless hours of preparation and offers your cats and dogs complete and balanced raw food meals that are ready to serve! Balanced Blends, based in Boulder, Colorado which happens to be one of the natural food capitals of the country. 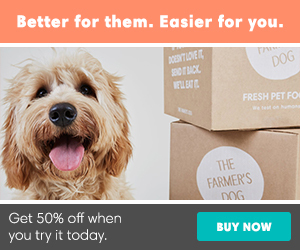 Their founders are enthusiastic pet parents, who prepare raw food at home for their four-legged family members, with a distinct curiosity in pet nutrition. Working with veterinarians and a board-certified, PhD nutritionist, they have created complete and balanced raw diets for cats and dogs! Balanced Blends offers the best of both worlds (nature and science) – a natural diet added with minimal amount of vitamins and minerals and complete raw diet for optimum nutritional needs of our loved ones. You can set up a subscription to have their complete and balanced diets delivered to your home. You can manage your subscription on their website and change or cancel it at any time. If you have any questions about their food, just ask them. They are happy to answer any questions you have about their food preparation, ingredients, and operations at any time. If you are feeding your cat or dog a raw food diet or are even just thinking about it, Balanced Blends is a great way to go. Their complete, vitamin fortified meals are prepared just the right way and delivered right to your door!